1. Please fill in the form below to be added to our membership roster when it is published next and to receive your membership card. The roster is used for guild business only. 2. Please pay the appropriate amount due (based on your application date). 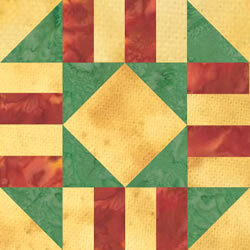 What type of quilting projects do you like best or would like to see programs on? INSTRUCTIONS: Submit this application with your information. Then select the appropriate payment amount below and click "Pay Membership Fee".